The good news, always the good news. Well I can rather happily state that Pixi Glow Tonic will soon be available in a smaller and altogether more travel friendly 100ml size (the regular and full sized bottle is 250ml). Such size has already been wheeled out in the US and as far as I can tell it has doing exceedingly well. I can understand why, it gives those who have yet to succumb to the power that is Pixi Glow Tonic the chance to at a reduced price. For those who are loyal fans, it means no more decanting as the 100ml is within the regulated hand luggage allowance for flights. Now before you celebrate and head over to the Pixi site to stock up, I'm afraid that I do not know when it will launch exactly and how much it will cost. I'd imagine it will be a case of sooner rather than later and it will of course be less than £18, I'm willing to bet it will be around £10 - give or take a few pounds. 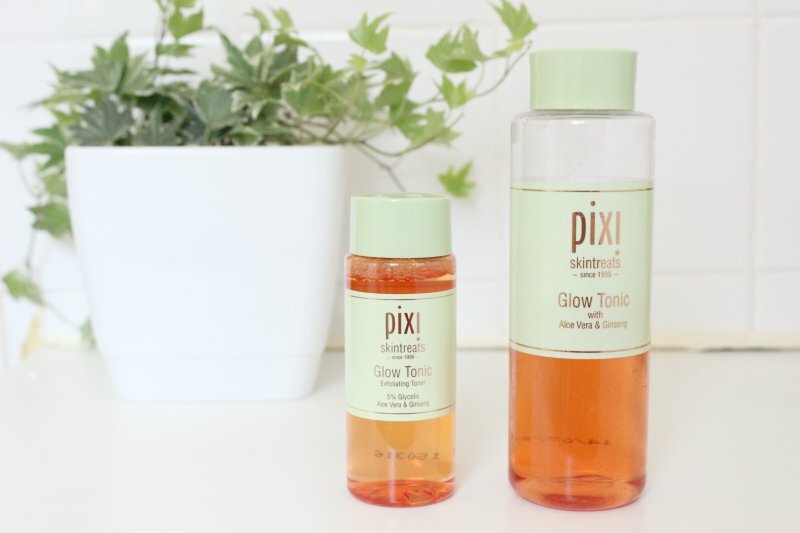 If you have yet to try Pixi Glow Tonic let me briefly explain; Pixi Glow Tonic is an all singing, all dancing toning liquid - I deem it to be an exfoliant come toner due to the 5% Glycolic Acid inclusion. One quick swipe not only looses and removed dead skin cells, revealing radiant skin but also helps to soften the complexion too. Yes it is technically an acid but a gentle one at that, thanks to the addition of Aloe Vera - it is cooling, refreshing and does not sting or irritate the skin. Aloe Vera and Glycolic Acid are the core ingredients but Pixi Glow Tonic also contains Ginseng, and Fructose to tighten and brighten. You use this as you would any toner, after cleansing but before moisturising, dispense a little on a cotton pad and swipe over the face and neck - avoiding the eye area. 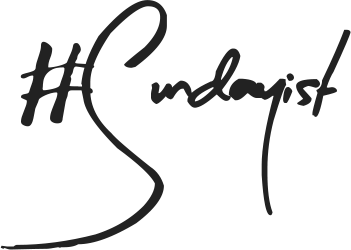 It is gentle enough to be not only be used daily but may be applied twice a day. You can read my full in depth review here. Or purchase the full sized bottle of Pixi Glow Tonic 250/£18 here - link. The name is so catchy! I can't say I have tried this before .. I've heard a lot about this, it sounds really great! I really really want to pick up this toner! Do they sell it at Space NK? I need to try this, so I'm glad there's a mini size coming soon! I have a mini version and I fell in love so I will be purchasing full size for sure !! They had the travel size already in store a month ago when I was in London, I was so happy to see that! Mini are so handy ! 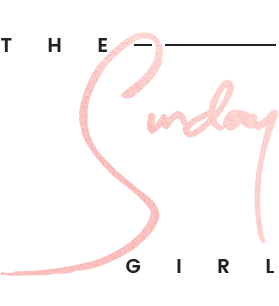 I have the full size and i love it , such a great product. I definitely need to give this a go at some point, it's always had such great reviews! Oh, this is exciting! I really want to give this a go but really don't want to gamble the money on the full size bottle. I've been meaning to try the Pixi Glow Tonic for a while because I've heart such amazing things about it, but my skin can sometimes react to skincare products, so I think I'd actually be more comfortable trying a mini. I might have to pick it up once it's released. I'm so happy they are bringing out a mini size as I'm dying to try it. Oh perfect! I've always wanted to try the Pixi Glow Tonic, but I've always been too hesitant to buy the full size. This'll be a great way to try it out, thanks for the heads up! This toner is a holy grail product for me. Loove the idea of a travel size. I have to travel a fair bit and hate decanting this stuff by myself.